WeLoveFine.com Star Trek 50th Anniversary Contest. One of the greatest things about Star Trek fandom is the creativity that it inspires. Just look around the internet and you'll see the amazing illustrations and designs created by those who love the franchise. Sometimes the creators are professional artists, and sometimes they’re fans who work in other fields but have a wonderful talent for art. If this describes you, WeLoveFine is offering you the chance to share your designs that honor Star Trek’s golden anniversary—and win great prizes in the process. Get the full details and the entry kit. Is there such a thing as too much information? Data certainly wouldn’t say so, but a mere human mind may not be capable of processing the terabytes of information we were given by the cast and crew of Star Trek: Discovery at the recent conventions. 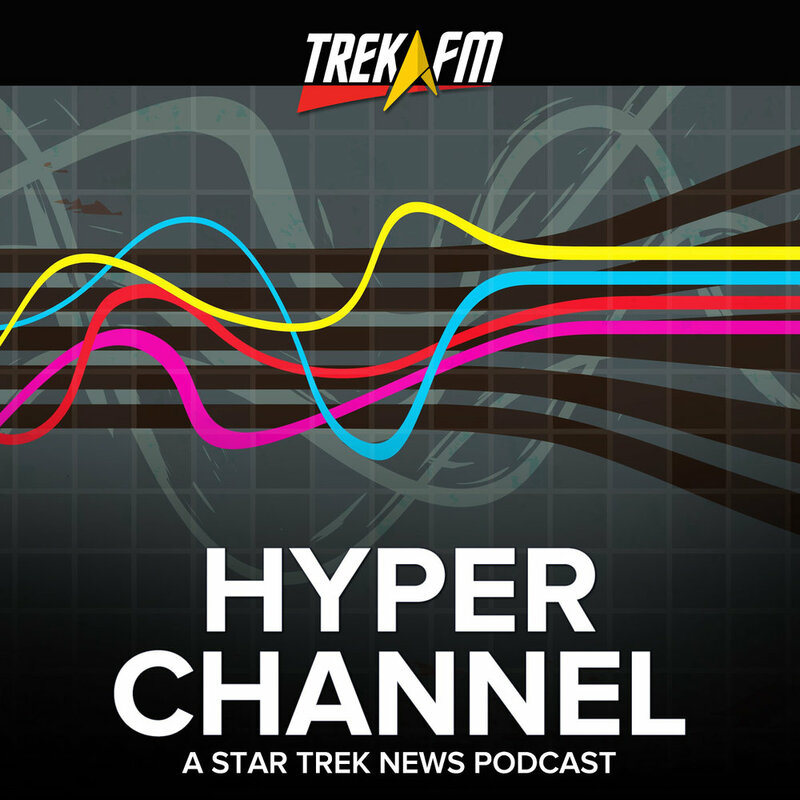 Find out if Luke Weir needs a brain transplant after summarizing all of the latest Star Trek news on this episode of Hyperchannel! Star Trek: Discovery will premiere on September 24th (or September 25th outside of the US or Canada) and the anticipation is unbearable. 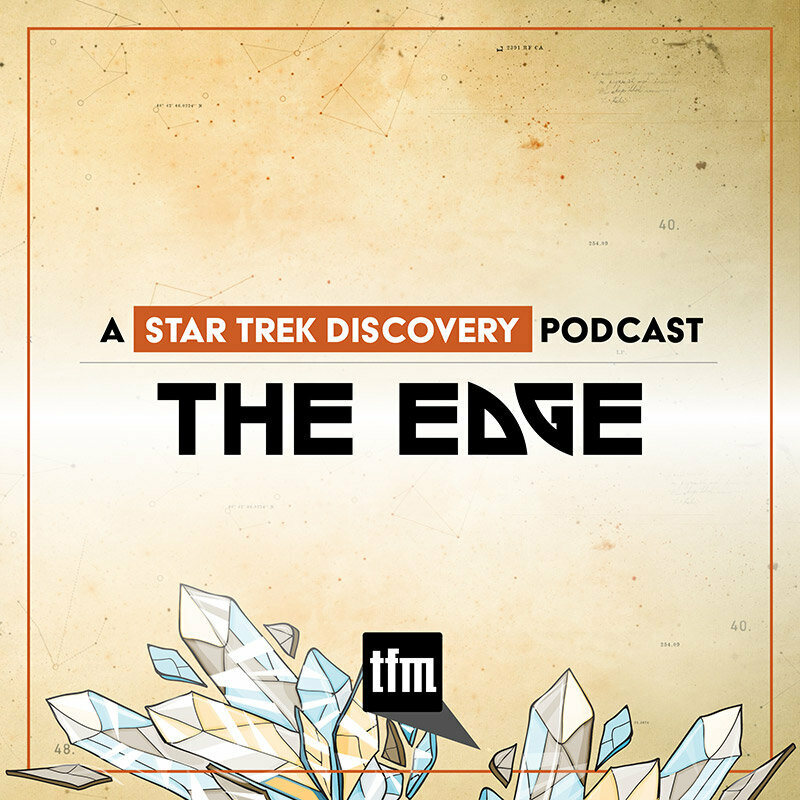 This episode has all of the latest Discovery news, story details and production insights to keep you up to date on your future favorite show. 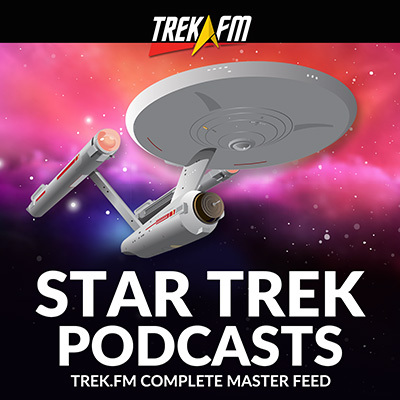 Also, some Kelvin Timeline Trek stars have been making waves in recent blockbusters, NASA has been debunking some crazy conspiracies, and there’s suddenly a lot of Trek merch coming out that you might just need to get. The time has finally come – the first official teaser trailer for Star Trek: Discovery has been released, and it has given Star Trek fans lots to talk about. 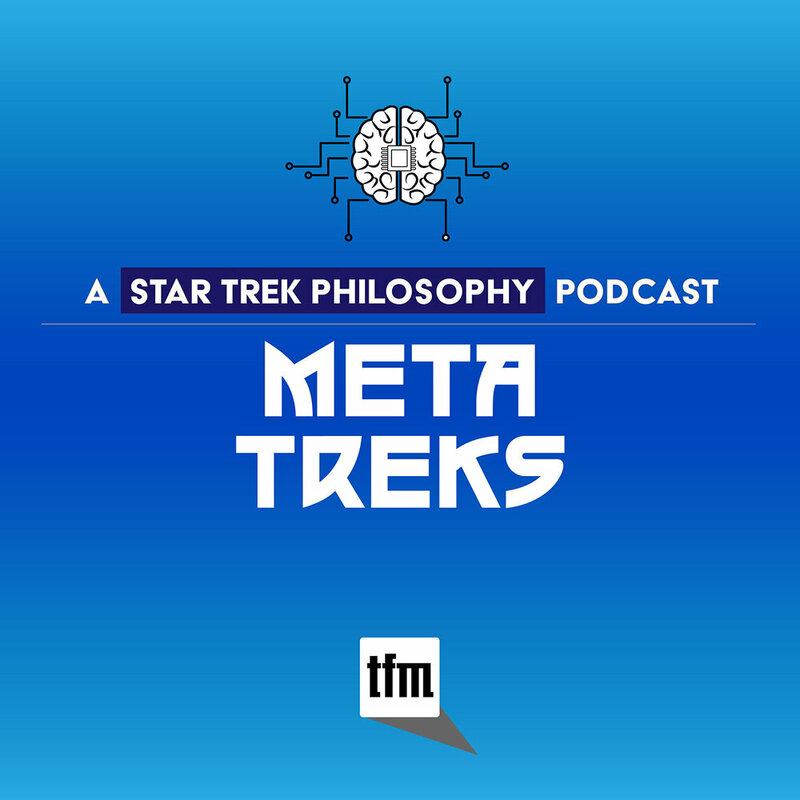 In this episode, Luke Weir dives into some of the major discussions created by this trailer and speculates about some of the possible plot points and character info that Discovery’s creators want us to investigate. Also, Seth MacFarlane is bringing the first ever high-budget Star Trek spoof to network television this fall - find out about the concept and the cast of The Orville, along with so much more, on this episode of Hyperchannel. Star Trek: Discovery could have been delayed yet again by a seemingly inevitable writer's strike from the WGA - thankfully, the guild and studios were able to resolve their differences, but on this episode we dive in to why the WGA was going to strike and how Star Trek has previously been affected by striking workers. Also, Star Trek Online recently debuted their Season 13 expansion, Discovery adds more actors and Leslie Moonves gives more insight into some of the inner workings of distributing the new flagship Star Trek series. 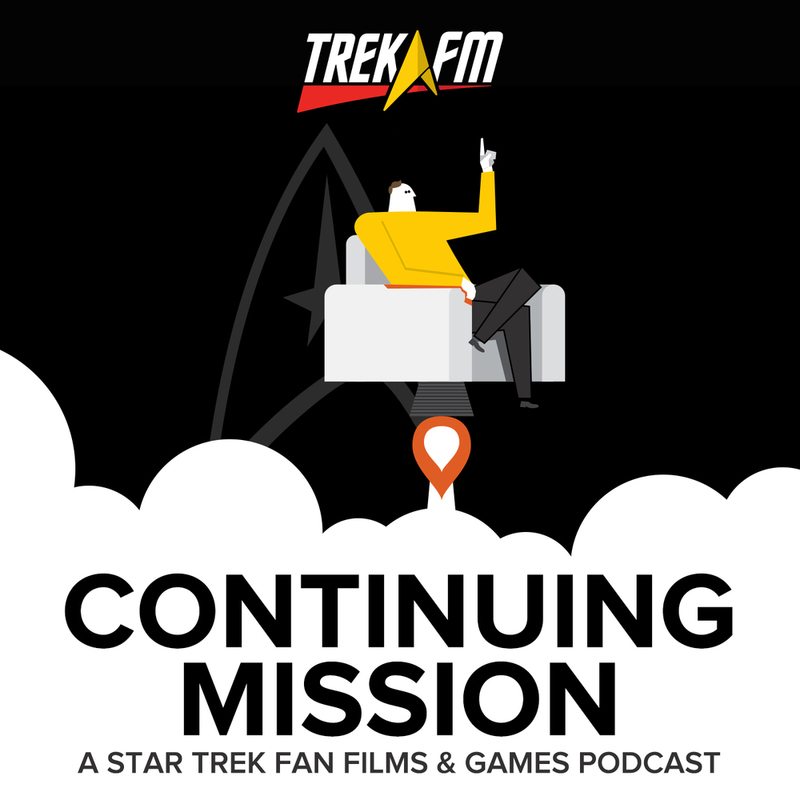 Star Trek: Discovery officially announces the remainder of its cast as production gets underway, Michael Dorn will not be appearing on Discovery, Patrick Stewart is done with X-Men, Bridge Crew is delayed (again), and McDonald's uses Star Trek imagery to promote a new burger in Japan. Discovery gains a new cast member but once again gets pushed from its expected release date, SpaceX gets back on track with a successful launch, Amazon's Alexa now answers to "Computer", and NASA pays tribute to the lives lost throughout our history of space exploration. 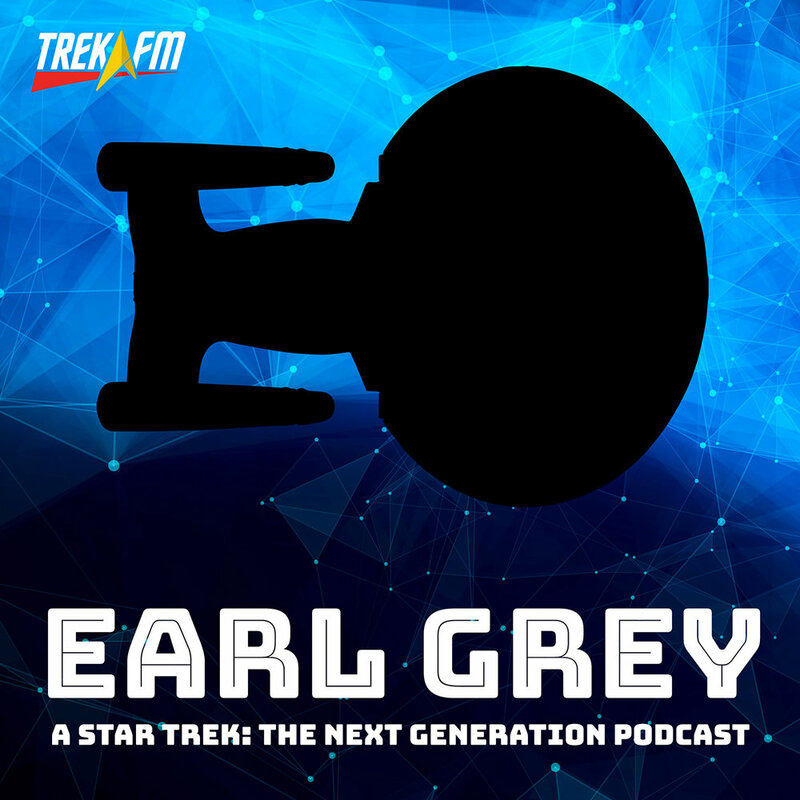 In the first Hyperchannel of the new year, we catch up on the latest about new series boxed sets, new Discovery cast members, new comics... and new tricorders? Also, we pay tribute to some notable figures from Star Trek and the scientific community who recently passed away. 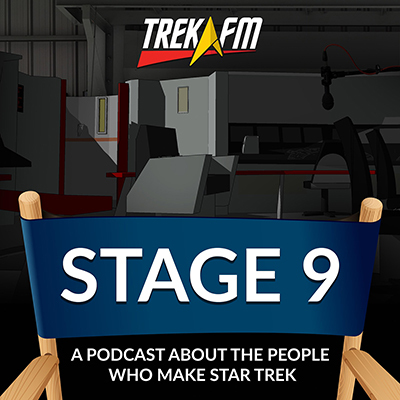 Find out how you could win a spot on next year's Star Trek cruise, why the ExoMars lander crashed on Mars, which headlines you should definitely not be clicking on Facebook, and why Bryan Fuller is stepping back from his role as showrunner on Star Trek: Discovery. 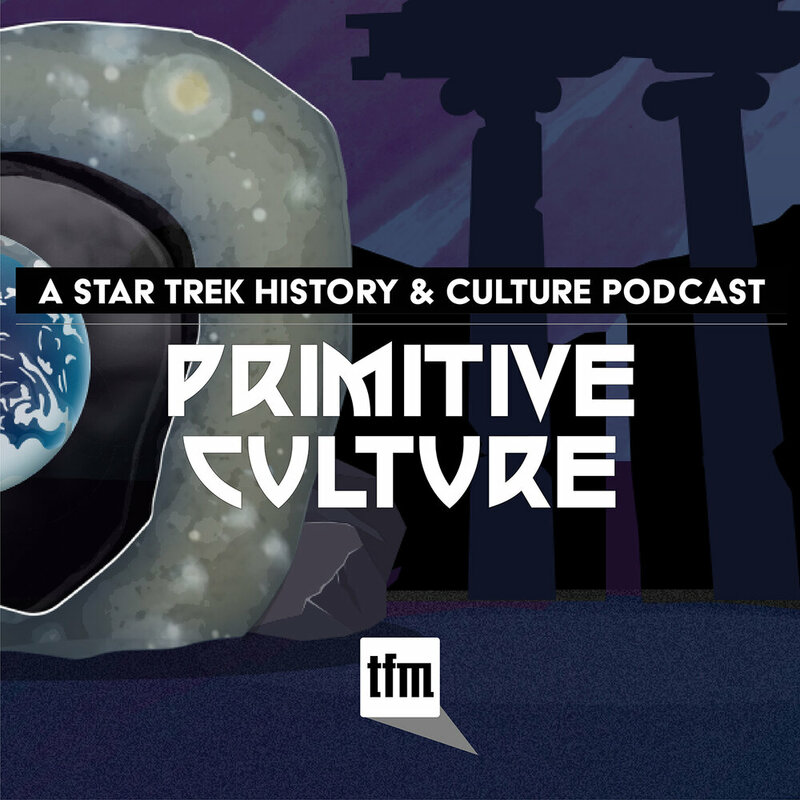 Europe recently celebrated Star Trek's 50th Anniversary at this year's Destination Star Trek Europe - we break down everything at that jam-packed convention, plus the details on Google's new Star Trek-inspired AI, President Obama's love of TOS, and more! 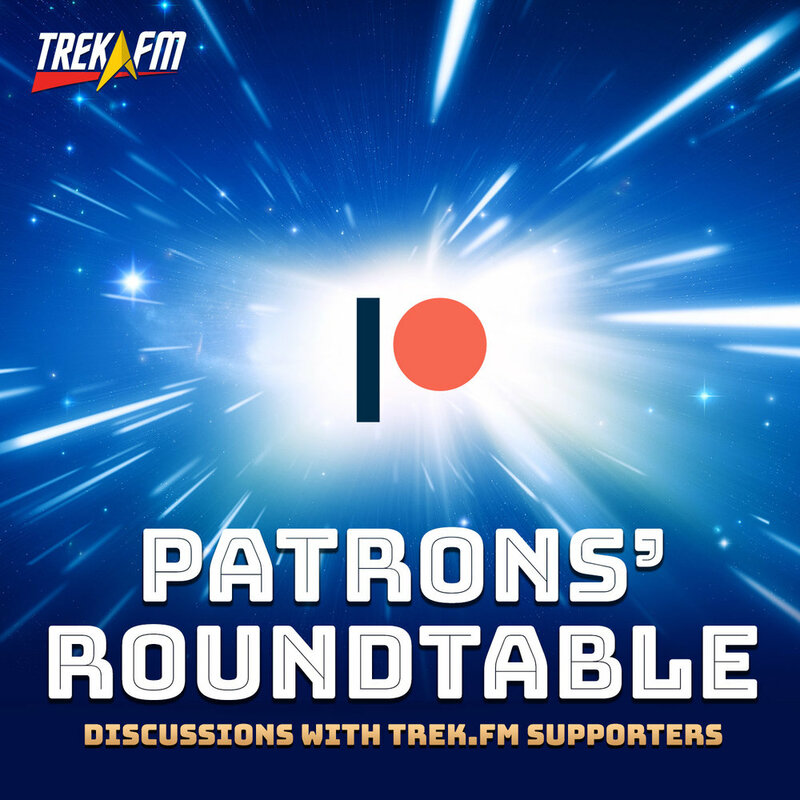 Larry Nemecek joins us to talk about the upcoming free online open house for Portal 47 featuring Robert Butler, director of the first TOS pilot "The Cage". 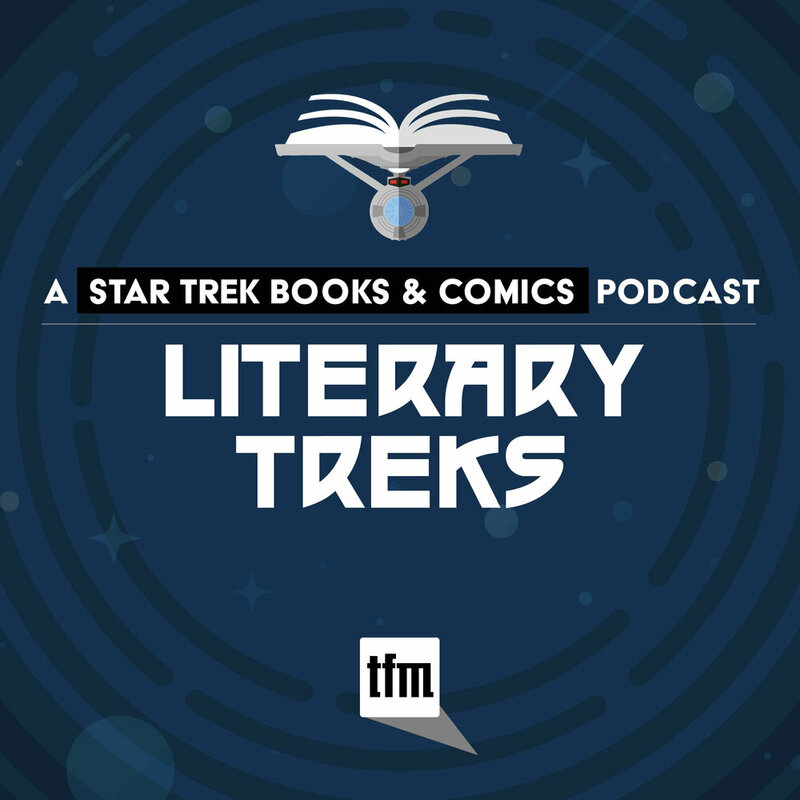 Plus, Star Trek Beyond's commentary track, Patrick Stewart's latest projects, and J.J. Abram's affinity for lens flare. 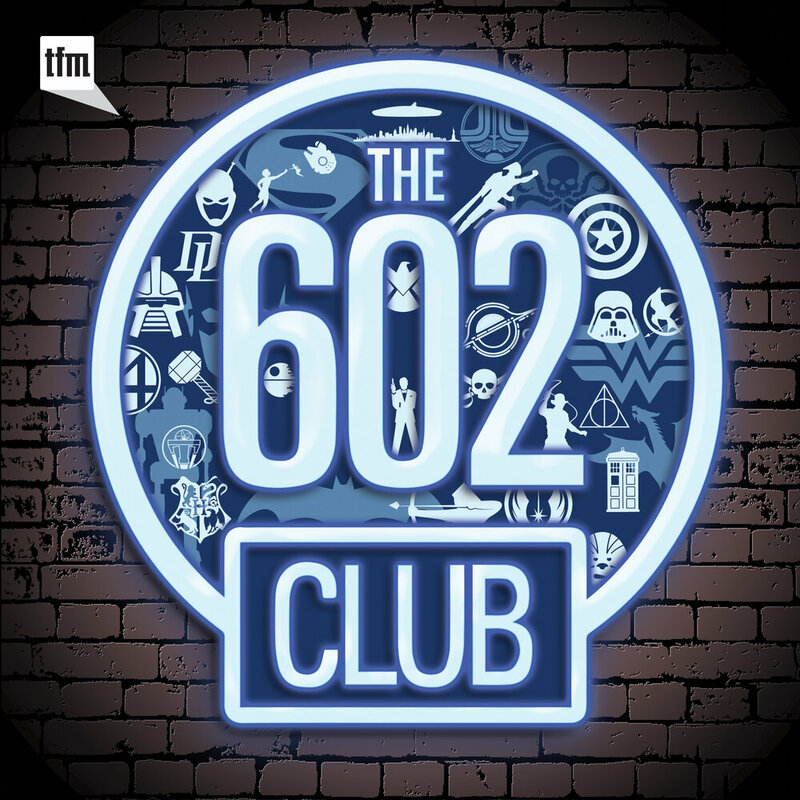 Classic Comic Con, The Circuit, New Soundtrack, Mars Missions. 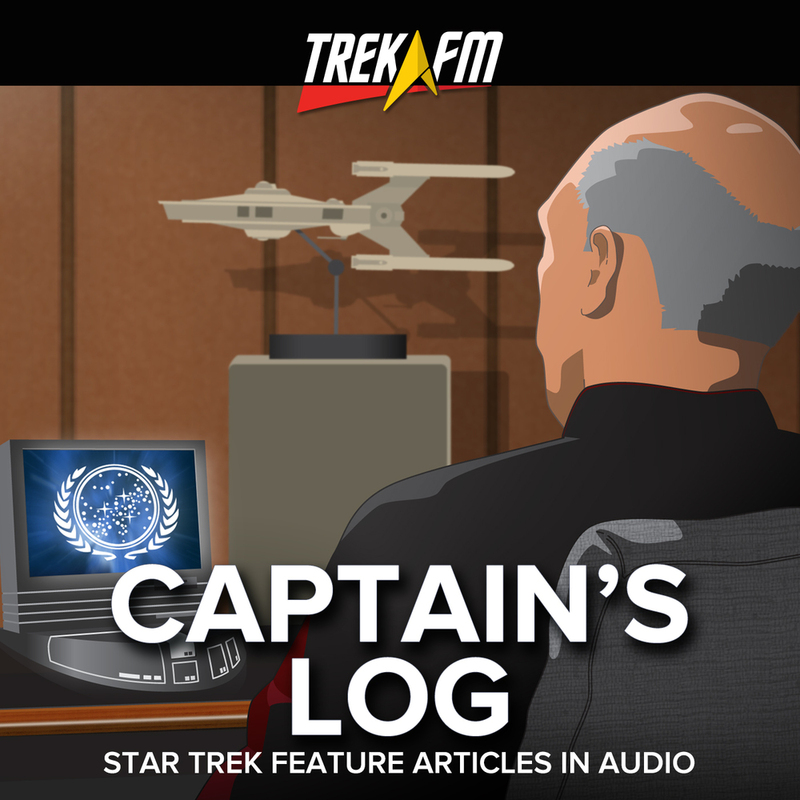 Release Dates, Anniversary Art Prints, Giacchino, Kirk Statue. 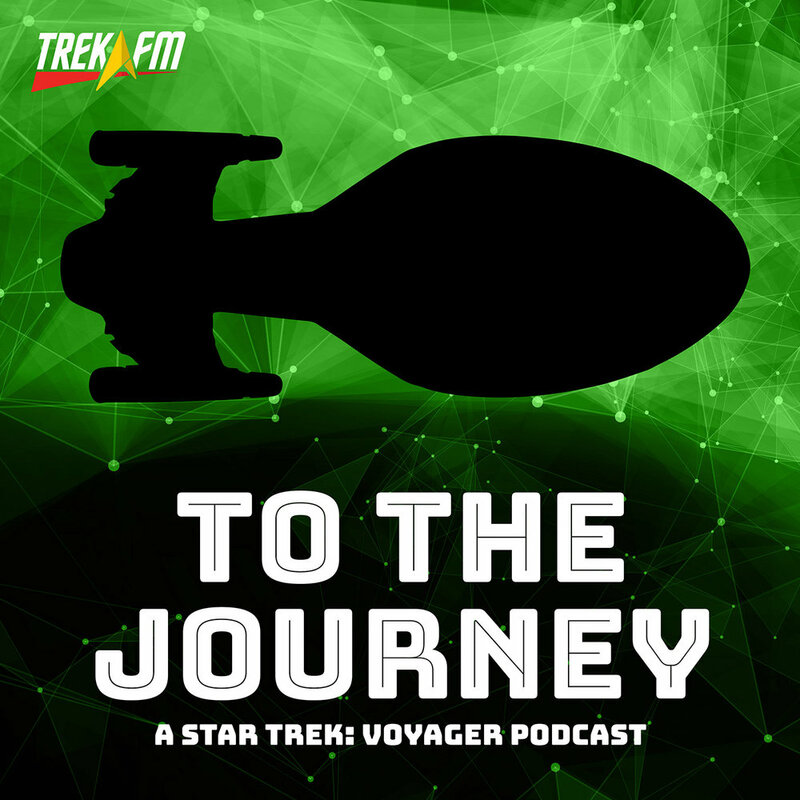 Majel Barrett's Phonetic Recordings, Discovery Gets Pushed to May, the Latest in Space Travel. 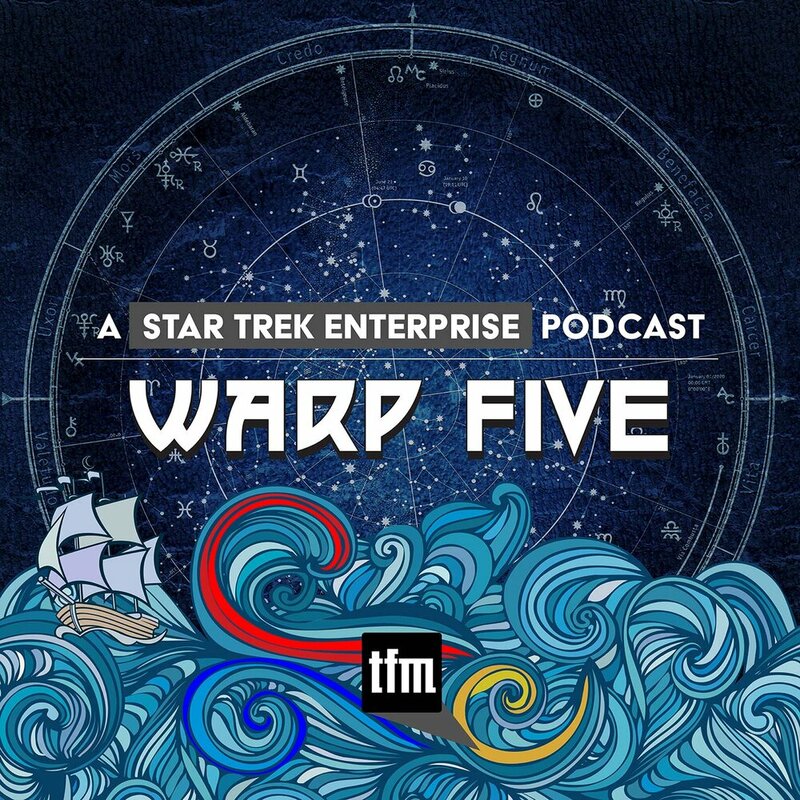 Leonard Nimoy Documentaries, The Roddenberry Vault, More 50th Anniversary Celebration. Star Trek Forever Stamps, All Star Crew, Star Trek Online, Discovery Writers Panel. 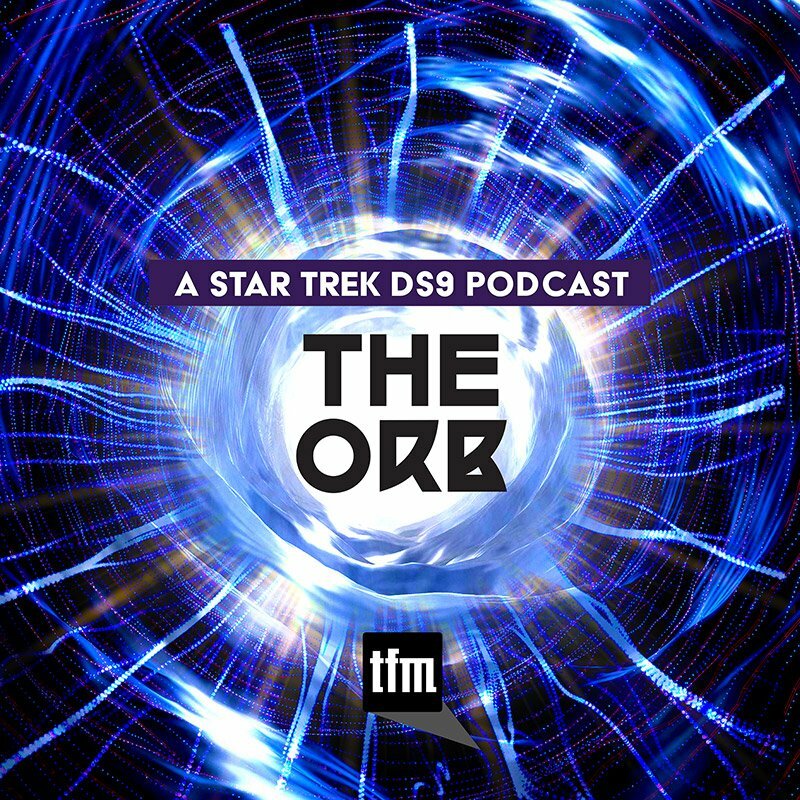 Commercial-free CBS All Access, SpaceX Explosion, 50th Anniversary Products, Events and Marathons. Streaming Discovery Worldwide, DSC Details from Bryan Fuller. John Cho's New Film, Chris Pine's Duet, The Planetary Post, and Project Enterprise. Introducing your new host, Luke Weir. After 154 episodes of this incarnation of Hyperchannel, it’s time for C Bryan Jones to pass the mic. In this special episode we introduce you to the new host. Two WeLoveFine Contest Entries You’ll Want. Jumping into the ring is none other than our art director, Aaron Harvey, armed with two designs you’re going to want. We tell you how to #Vote4Harvey. 50 Artists, 50 Years Goes International. An art exhibition featuring the work first revealed for a 2017 calendar will debut at Michael J. Wolf Fine Arts in San Diego’s historic Gaslamp Quarter during Comic-Con. 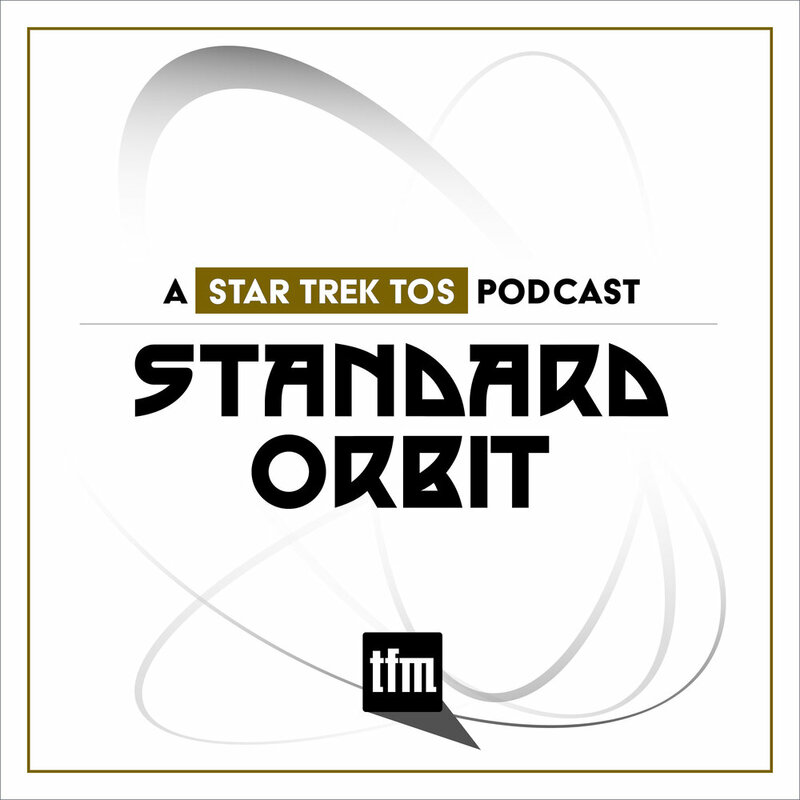 TrekZone.org talks to Roddenberry about Star Trek 2017. The son of Star Trek’s creator shares his thoughts on the next series and carrying on his father’s vision as an executive producer. Mega Bloks and Spock Team Up for Kubros Launch. The new brick-based figure collection features favorite pop-culture. We look at the logical first choice to represent Star Trek. Adam Nimoy’s Documentary to Debut at Tribeca Film Festival. The premiere of Adam’s film about his dad is coming up in April. We look at the project and the screening schedule. 4K HDR Wrath of Khan headed our way. Paramount is taking Star Trek II into the realm of ultra high definition with a high dynamic range 4K UHD release is on the way. Polynesian Island Nation Issues New Stamps. Tuvala’s new six-stamp sheet honors the women of Star Trek. Plus, there a single-stamp sheet for one very popular character. Hyperchannel 146: Is 60% a Plan? Star Trek Fans Outside U.S. Still Waiting for Details. Les Moonves says that international money will cover 60% of the cost of Star Trek 2017. But where are the actual distribution details? WeLoveFine.com Star Trek 50th Anniversary Contest. This design contest offers you the chance to share your designs that honor Star Trek’s golden anniversary—and win great prizes in the process. 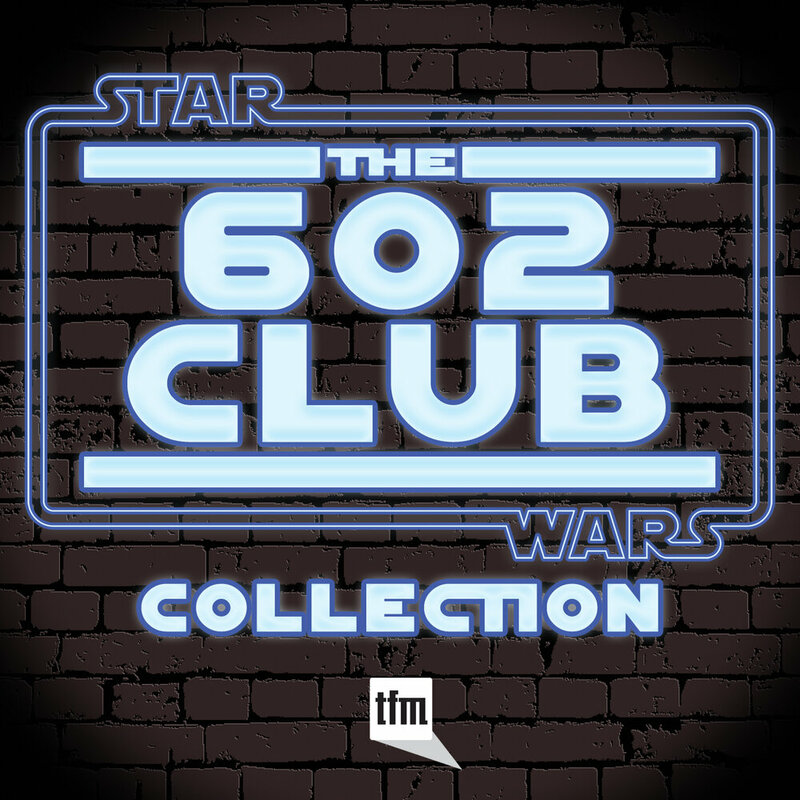 Ellison’s Original Teleplay Audiobook. SkyBoat Media, the Los Angeles-based audiobook publisher, is set to bring the original teleplay to life through an audio reenactment.